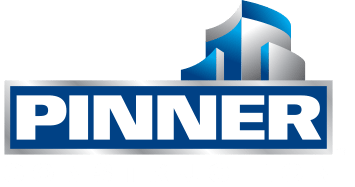 Pinner Construction recognizes the impact we, as a preferred Southern California, possess the ability to make a significant impact to our environment. In recognition of our responsibility and commitment to our ecosystem, Pinner Construction practices consistently works to improve the environment, economy and health of our community. Pinner Construction is significantly committed to building green. All of our current projects are being constructed to achieve LEED or CHPS accreditation. Pinner Construction proudly holds countless LEED certifications on our various projects, that total number growing every year. Pinner Construction has also achieved several CHPS (Collaborative for High Performance Schools) Accreditations, all on local Southern California school sites. We look forward to the opportunity to build additional green school sites with our current and future Clients.